Easter is a celebration of God's overwhelming love for us! 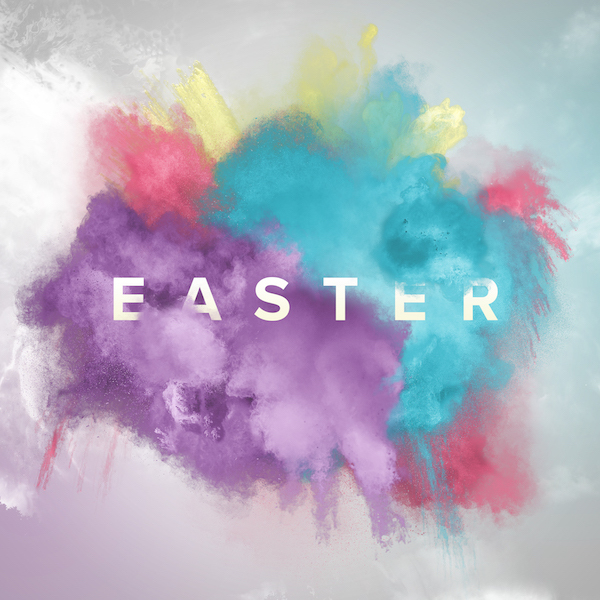 Use this jubilant, colorful, original art for all your Easter graphics this year. This free package includes editable files for social media, email, web, and print.